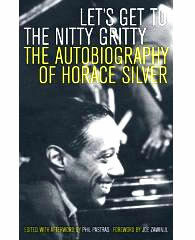 Horace Silver.com respects your privacy. We do not share your personal information with anyone. Cookies must be enabled in order shop.